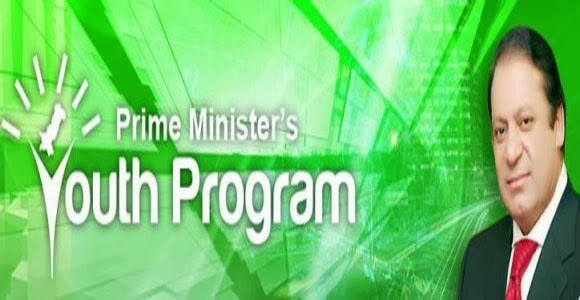 Prime Minister Youth Loan Program was announced by New Government few weeks ago and yesterday PM Nawaz Sharif officially announced It. Loans of 100 Billions will be given to youth having age between 21 to 45. Granter for the loan will also be needed. however there will be 8% Interest (Sood) on the loan which will be needed to pay from second year. So this loan will be purely Un-Islamic due to this Interest factor.